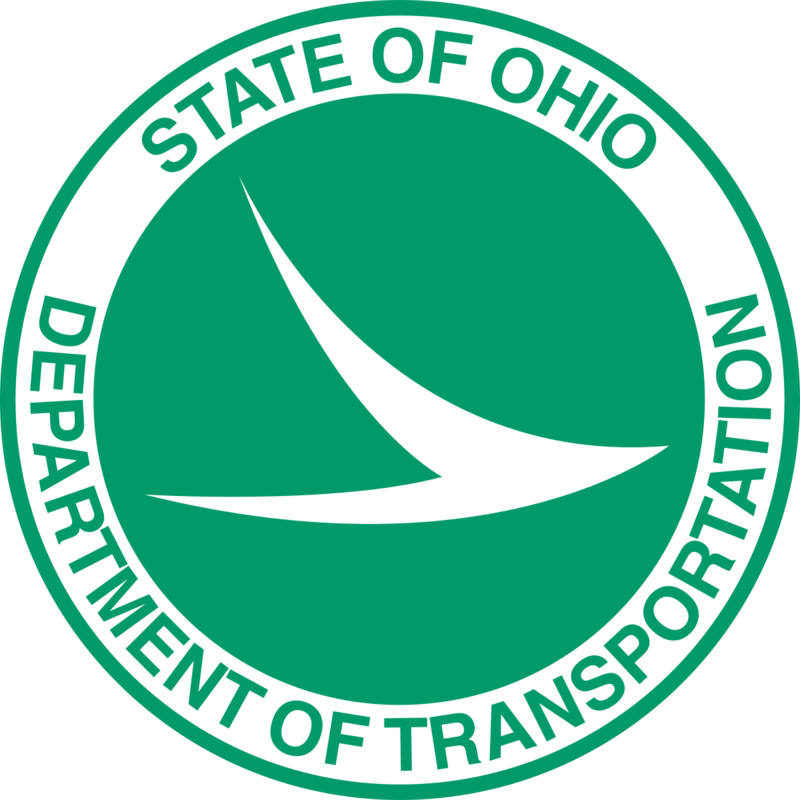 Lebanon, Ohio – The public is invited to an open-house public meeting regarding two projects currently under development by the Warren County Transportation Improvement District (WCTID) to address transportation needs in the Fields-Ertel Road Corridor. 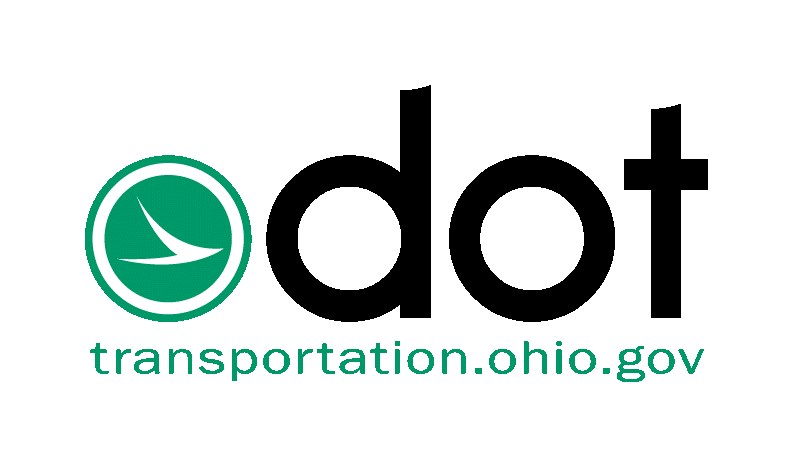 The two projects are: construction of a new entrance ramp from Mason-Montgomery Road directly to Southbound Interstate 71 in conjunction with the Ohio Department of Transportation and the reconstruction of Fields-Ertel Road from Snider Road to Wilkens Boulevard. 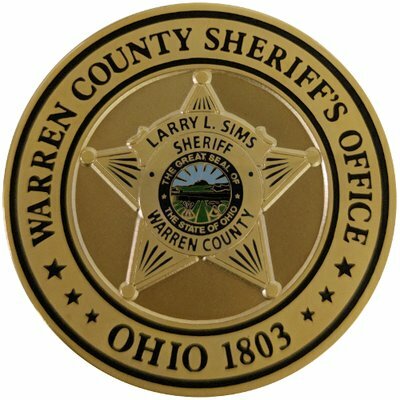 The meeting will be held on Wednesday, December 5, 2018 from 4:30 PM - 7:00 PM, at the Deerfield Township Administration Bldg, 4900 Parkway Drive, Suite 180, Mason, Ohio 45040.